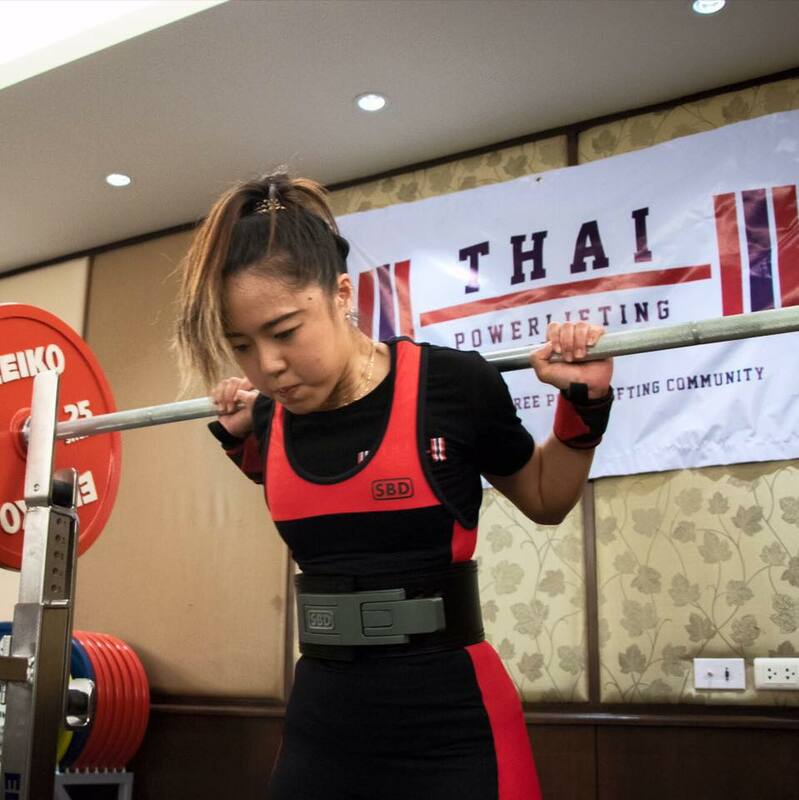 Located on the 4th floor of the Ascott Sathorn Bangkok, the Thai Powerlifting Federation offers the use of the TPF Elite Training Center for TPF athletes who want to train with the very best equipment on the planet, and also the same exact equipment used in all of our competitions. The center is equipped with four full Eleiko Powerlifting sets, which is the very same equipment used for IPF World Championships. The facility is available at certain times for a drop in day rate and also a monthly membership. Please note that this is a Private Club and we offer access on an invite-only basis, so please contact us for further details.